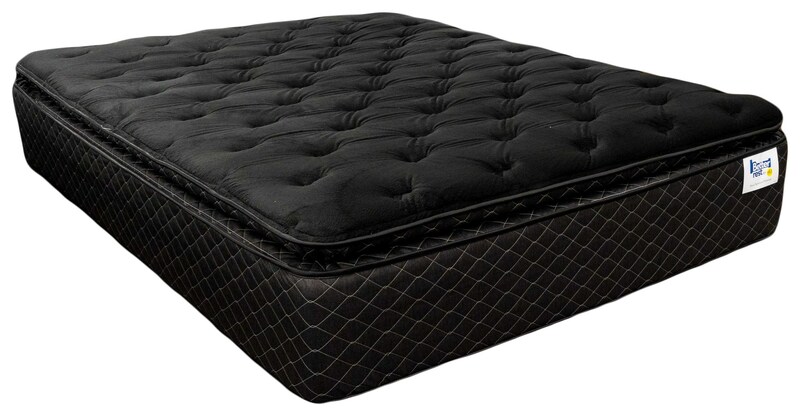 The Black Signature Pillowtop Fleece Queen Mattress by A1 Better Rest at A1 Furniture & Mattress in the Madison, WI area. Product availability may vary. Contact us for the most current availability on this product. 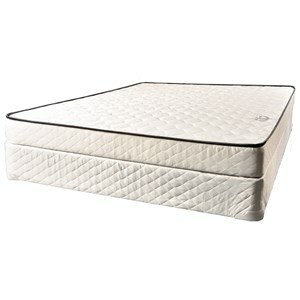 Hybrid Enclosed Coil/Foam Encased Mattress with GEL. Every coil is individually wrapped for more independent support. Motion Transfer is Eliminated from one side of the mattress to the other. Foam Encased Edge Provides Comfort along the side of the bed. The Black Signature Pillowtop collection is a great option if you are looking for Mattresses in the Madison, WI area.